Despite criticism for its gameplay and limited content, DICE’s Star Wars Battlefront has been a great success worldwide. 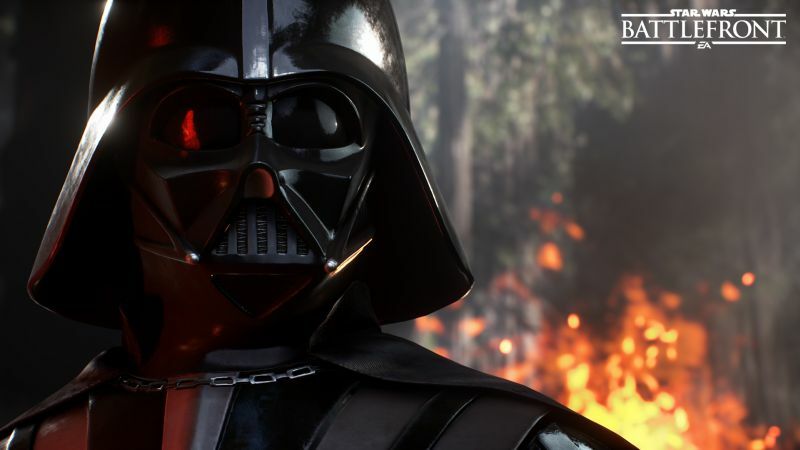 Electronic Arts revealed that the multiplayer shooter was the “largest digital launch” in its history and also the “biggest launch” of any new Star Wars game ever (since it’s considered a whole new property). The Season Pass will include four upcoming expansions for Battlefront, the first releasing in early 2016, and retails for $40. What are your thoughts on all the upcoming content? Let us know in the comments below.